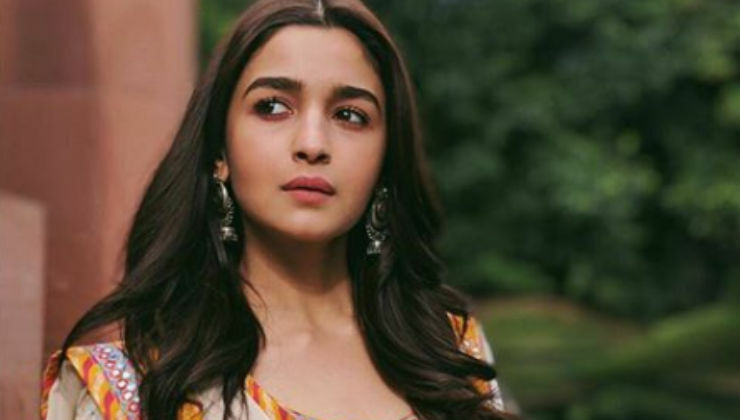 Alia Bhatt is going through a phase in her career, where everything is going according to the plan. The talented and gorgeous actress is just 26 years of age but has got a very mature and calm head on her young shoulders. Alia is currently busy promoting her next venture ‘Kalank‘. Now, one scene from the trailer of ‘Kalank’ has created a lot of buzz and curiosity is that of Alia’s hand scene. While interacting with the media, Alia Bhatt was asked about this hand scene. To which, she admitted that it doesn’t look like her hand at all and that she is aware of how much the scene has been ridiculed. The actress has tried to justify the gaffe and mistakes do happen at the end of the day. ‘Kalank’ features a heavyweight line-up and the names include Varun Dhawan, Sanjay Dutt, Aditya Roy Kapur, Sonakshi Sinha, and Madhuri Dixit. ‘Kalank’ is scheduled to release on April 17. Stay tuned to Bollywood Bubble for all the latest news and updates.